If you follow us on Twitter, you probably saw this over the weekend, but we wanted to make sure all of our tech-obsessed readers were in the loop. 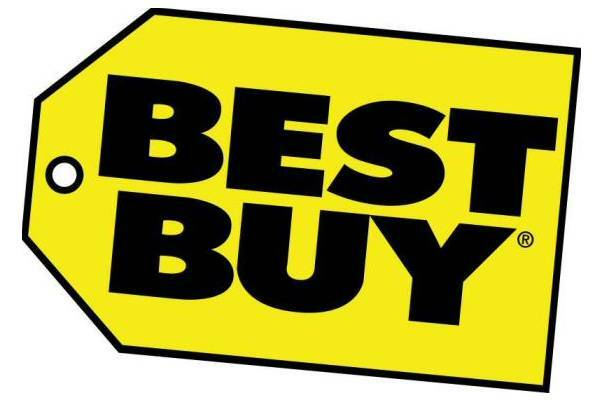 Since Best Buy didn’t post the greatest Q4 earnings numbers, they have decided to close a bunch of their big box stores in 2012 – 50 to be exact. Over the weekend – probably to sneak by the media – they released a list of the stores, many of which will close by May 12. It’s not specifically Android-related, but we know that many of you buy your phones and keep up with tech via Best Buy. Some of you may have a harder time doing that if one of the stores on this list was your closest. Missing from the list are two stores that already closed in Kansas City, MO and Scottsdale, AZ.